Some people have this view that traveling takes lots of time, effort, and dedication, not to mention the bravery to take the risk of getting out of one’s comfort zone, hence thinking that traveling is a hassle activity to do that ends in apathy and merely surviving. 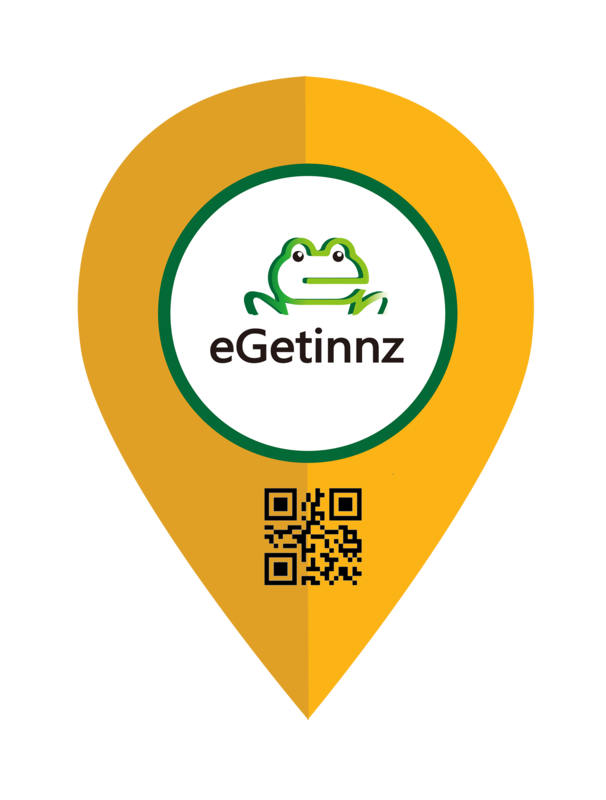 eGetinnz has listed five pro tips to help you travel easily. Sticking to just a carry-on bag will change your life when you fly. You’ll quickly run through security, have access to your belongs at all times, and don’t have to wait at baggage claim, let alone risk losing your luggage. You’ll also be happy to be less of a target to thieves searching for their next disheveled and distracted tourist once you touch down. If you’re going to take your carry-on to make sure you do it right. Way too many people on the security line get their bag held up and double checked because they haven’t properly packed the suspicious looking items. If you’re packing anything with a sharp shape or a large number of unusual objects, even if innocent, pack it in a Ziploc bag and place it in a bin when going through security. That way when that one TSA dude who’s never seen a bikini razor before (or a box of 500 badge chains, don’t ask) decides he wants to further inspect your life-threatening contraband, he won’t need to take out your undies in search of the “weapon”. Skip the dramatic makeup and hair products and learn to accept your natural mug! Pack a quart-size bag with the just essentials: 3 oz. bottles of Clinique face lotion, apricot exfoliate 3-minute miracle deep conditioner and leave-in conditioner for my wild curls. Oh, and waterproof eyeliner is always a travel-friendly addition for the special nights. Not a water bottle, but an anti-bottle. It’s my latest obsession: a water bottle constructed as flat plastic that you can empty and fold, allowing you to pass through security (and LIFE) with ease. Keep it rolled up when you’re not using it and fill your “bottle” at the water fountain when needed. Here’s my favorite anti-bottle made by Vapur …because we are all tired of getting our liquid beverage thrown away at security and having to buy the overpriced bottle of water at the terminal shop. Avoid bringing extra clothing or wasting money on laundry by washing your undergarments by hand. To make this task less daunting, Wash each time you get into the shower and let it dry overnight. COMMENT BELOW: WHAT ARE YOUR SECRETS FOR TRAVELING LIGHT?